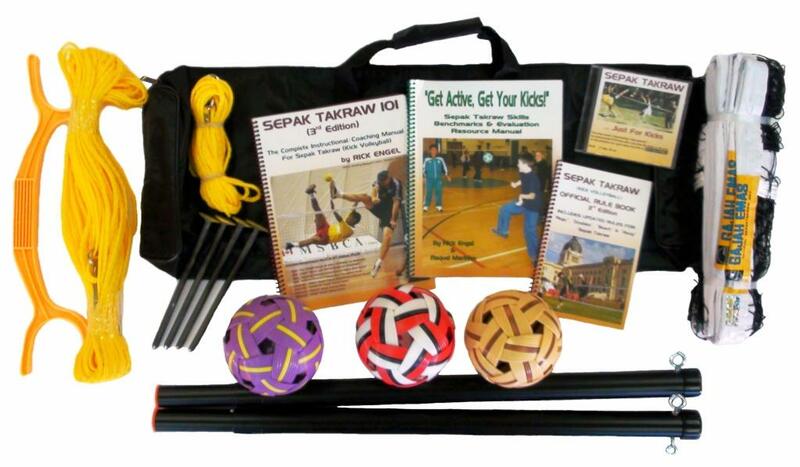 NETPRO has put together a series of Sepak Takraw 'Sets' and 'Kits' that include equipment and instructional materials ... ideal for school P.E. programs, and all at a 10 - 20 % discount! From the Sepak Takraw Resource Package to the Starter Kit or Indoor Starter Kit Deluxe to the Outdoor Sepak Takraw Game Set, NETPRO has the perfect combination of equipment and materials to meet any school's program needs or budget. Standard size, plastic Referee Red/Yellow Penalty Cards for Sepak Takraw or Soccer or other sport..